** Plus Expenses: Transportation (airfare or mileage, $0.40/km); Meals; Accommodation as applicable. What most schools/communities do is have several other schools in the area also book clinics on consecutive days so that they all can chip in and share the expenses cost, making it possible to have a series of motivating, professional Sepak Takraw Skills Clinics for a reasonable and manageable cost. FREE AFTER-SCHOOL CERTIFIED REFEREE COURSE (3:30 – 6:00 p.m., for paid STAC Members 15 years old and up). 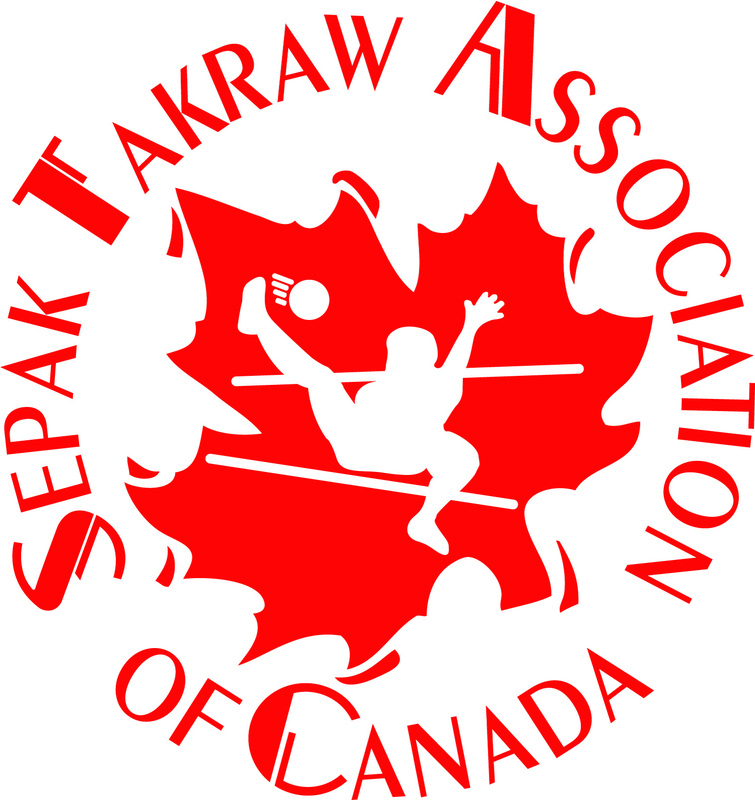 While quantities last, participants receive a FREE Sepak Takraw Rule Book, sponsored by www.AlliedPrinters.com … and they begin their certification.